It is freely available on multiple platforms, such as Google Play, the Apple Store, Facebook Messenger and Alexa, Amazon’s virtual assistant, as well as on the Ecoembes website. 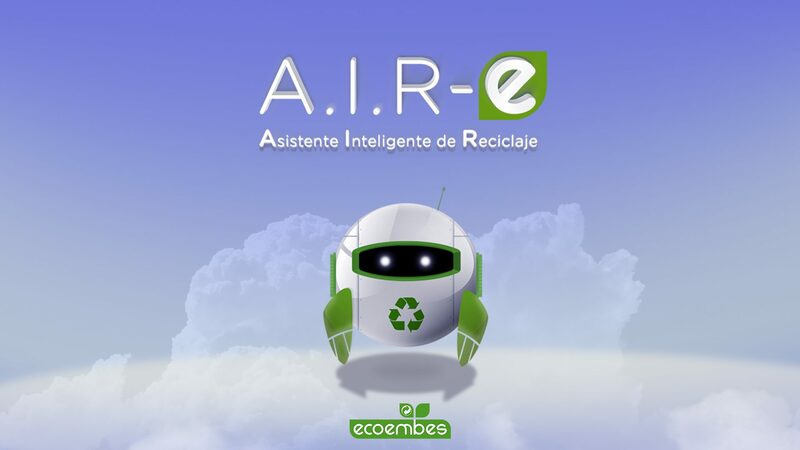 TheCircularLab, Ecoembes’s centre of innovation on the circular economy, has created the first Intelligent Recycling Assistant, A.I.R-e, a chatbot that uses voice, text and image recognition to immediately answer every question from the public in the area of recycling. 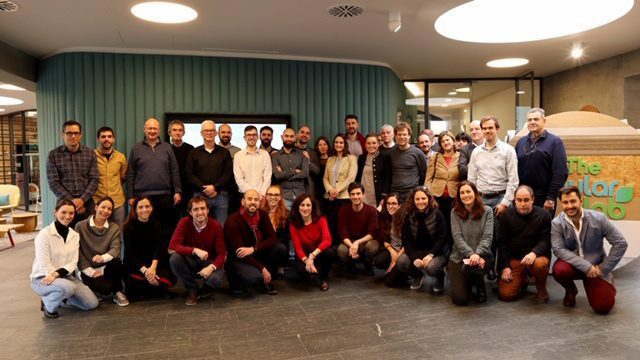 This recycling assistant is the result of TheCircularLab’s efforts to raise public awareness, one of its four areas of work, along with entrepreneurship, SmartWaste and eco-design. Created by TheCircularLab and developed by Accenture, A.I.R-e makes use of artificial intelligence to give interactive information instantly on different issues related not only to the recycling of packaging, such as which container to discard each packaging type in and what material it is made of, but also to the recycling of other kinds of waste, such as furniture, household goods and textiles. A.I.R-e works by recognizing the user’s voice and text, but what makes this chatbot truly revolutionary is the imaging, since it can use photographs to recognize the type of waste that the user is asking about. Users can send it images of the packaging they want to recycle but don’t know which container to put it in, and get an immediate response from AIR-e. This virtual assistant is available in Spanish, Catalan, Galician and Basque for free for Facebook Messenger, through apps on Google Play and the Apple Store, the Ecoembes website and Amazon Echo. It will be one of the first chatbots to be available in Spanish for the virtual assistant Alexa through Amazon’s smart speakers. This smart solution, available 24 hours a day, is based on a modern modular architecture that relies on a highly scalable and available cloud infrastructure within the Accenture Cloud Platform with Amazon Web Services. Incorporating different back-end AI (machine learning) and web services capabilities, the new virtual assistant will be monitored by humans who will take over the conversation when the chatbot is unable to answer any of the questions posed by the public. Thus, and thanks to use of self-learning techniques, it will become more autonomous as it learns more. This intelligence, based on machine learning services, has recognition systems for natural language -through Google DialogFlow-, voice -with Google Speech-to-Text-, and visual -through Google Vision and Amazon Rekognition.